Carefully crafted to keep your teeth and gums clean and healthy. 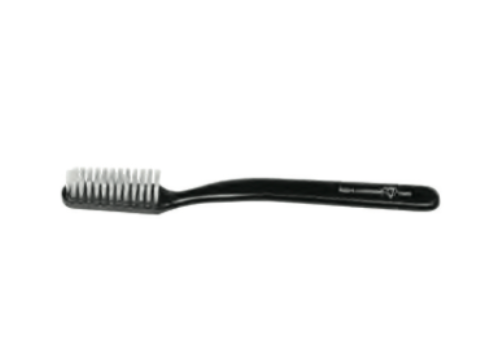 Featuring Tynex nylon bristles securely tucked into the brush head, it works to clean hard-to-reach areas. Available in three classic colors, the Koh-I-Noor name is proudly etched in gold at the base of the handle. Packaged in a plastic travel case. 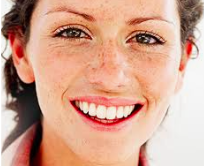 Tynex Nylon bristles keep teeth and gums healthy and clean.